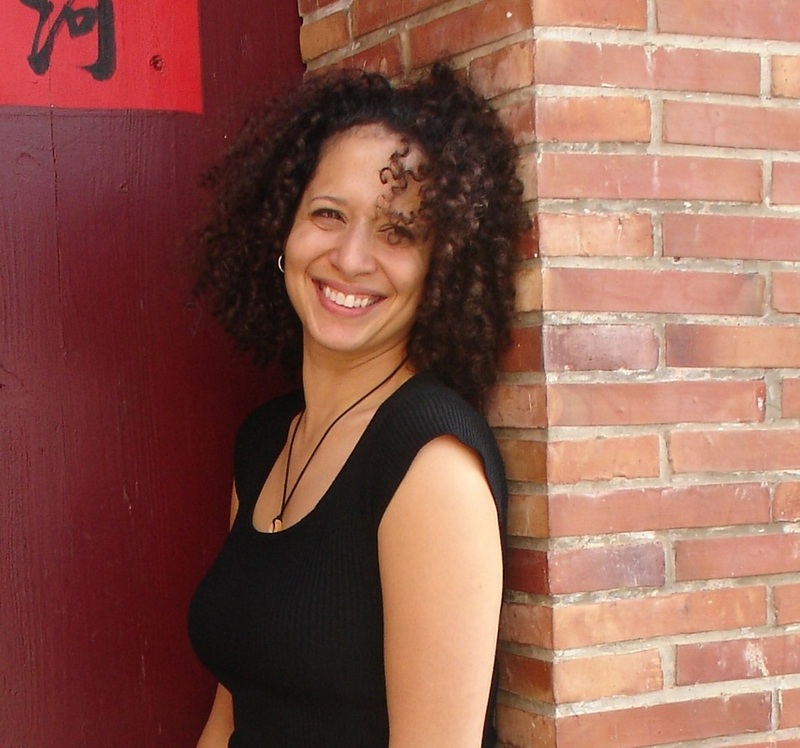 Naya Lizardo is a professional freelance translator and writer. She is the author of HEALING FOODS a Practical Guide to the Health Benefits and Medicinal Properties of Food, The FREELANCE TRANSLATION HANDBOOK: Guide to Becoming a Professional Freelance Translator and REAL CLEVER SOLUTIONS AND IDEAS with tips and tricks for the home, health, beauty. Naya has a passion for travel, wine, books as well as alternative medicine and nutrition. She has lived in the Dominican Republic, Argentina and Taiwan. She now lives in the sunny state of Florida with her husband and family. When she's not hard at work writing or translating, she spends her time reading, enjoying the Florida outdoors, exploring new places, and caring for her home and family. HEALING FOODS is a practical guide to the medicinal properties and health benefits of power packed foods. This useful guide will hopefully help you fully appreciate that nutrition, health, and wellness are intricately inter-linked. Vibrant, nutritionally dense foods possess great healing potential. The foods covered in this book are powerful enough to put you in a better mood, help you lower your cholesterol, and reduce your risk of heart disease and cancer. A healthy diet incorporating a variety of the foods included in this guide will help you prevent and fight disease, as well as maintain your weight, feel younger and live longer. Are you exhausted by the great deal of effort and money required to take care of your home, car, and everything else in your busy life? Are you looking for ideas and solutions to make your home and life run a little smoother? This book is full of clever ideas, solutions, and inspiration to help you do just that. In Real Clever Solutions and Ideas you will find more than 100 simple yet effective tips and ideas for every aspect of your life including cooking, organizing, and managing your home, productivity, vehicle care and travel. This indispensable book is packed with tried-and-tested solutions, clever life hacks, bright ideas, and tricks of the trade that will save you time, effort, and money, making your life a little easier. Whether you are trying to start a career as a translator or are already a translator looking for ways to improve and grow your business, this book will help you get there. It is a wonderful feeling to wake up each day full of excitement for the work ahead. Being a professional freelance translator, and your own boss, can give your life a level of vitality and joy that working for someone else usually can’t provide. Freelance translators are highly sought after in today’s global market. Companies need individuals skilled in foreign languages to translate communications, business documents, marketing material and more. In this book you will learn about what skills you need, how and where to get started, how to get clients, how to set your prices, and how to better market yourself and your expertise. The Freelance Translation Handbook is full of practical advice and inspiration to help you become a successful freelance translator.